There’s an almost limitless amount of apps out there in our app stores, but which are the everyday apps that have proven to be the biggest-hitters across the globe? 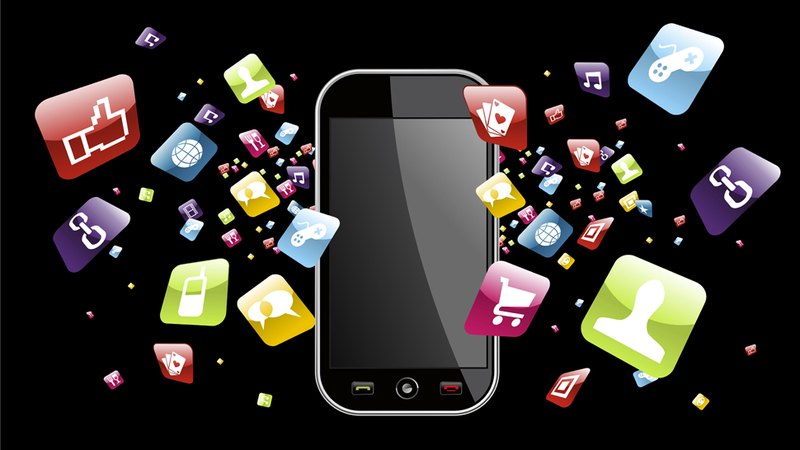 Here’s a quick rundown of some the top smartphone apps that have been making big waves in 2016, so whether you’re doing some online shopping or visiting an online casino, there’s no limit as to what you can now do with your smartphone. 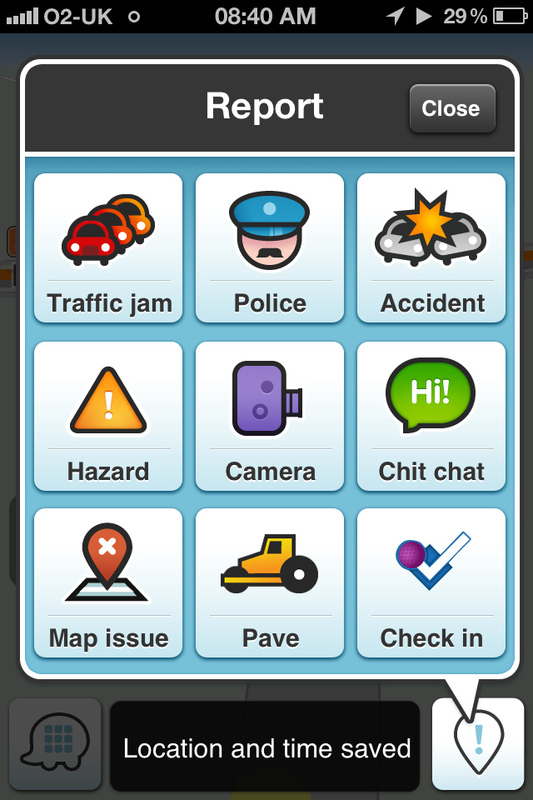 Simply getting around on our day-to-day tasks has certainly been made much more streamlined on our iOS and Android devices thanks to the likes of Google Maps and Waze navigation apps. And although its popularity is still rather controversial, the Uber app is showing no signs of slowing down in the way that it enables quick and easy transportation in just about any city. Online commerce is also big business that has been facilitated by the likes of shopping apps like Amazon and eBay. And this year has seen many traditional department stores such as Kohl’s getting in on the action with their own innovative eCommerce app for iPhone, iPad and Android devices. 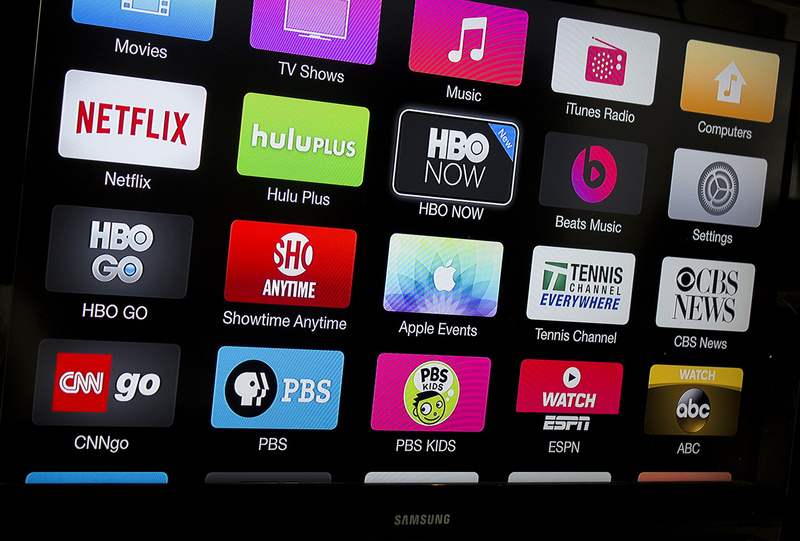 But it’s entertainment apps that continue to dominate the app charts with Pandora, Spotify and Tidal catering to music fans, whilst HBO Now, Netflix and Hulu have enabled many hours happy viewing thanks to their television and movie streaming apps that can be used on smartphones, tablets, laptops or desktops. 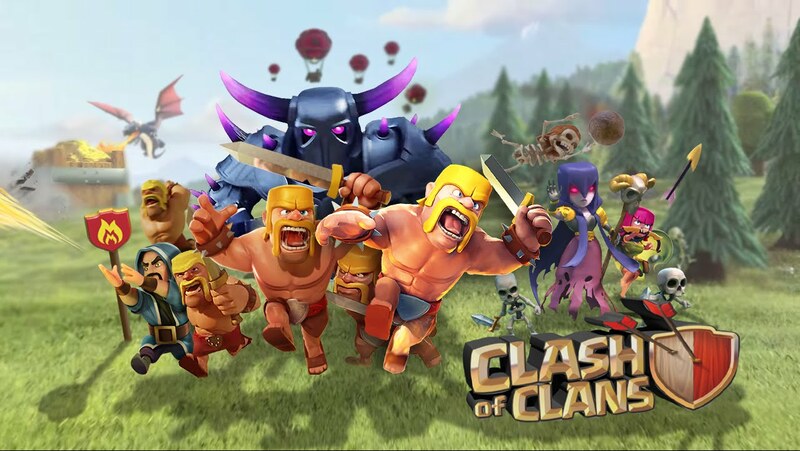 Online gaming is huge thanks to apps like Minecraft: Pocket Edition, Slither.io, and Clash of Clans providing a palm-sized gaming format. And if you haven’t tried this online casino yet, then you’re missing out on Betway’s amazing range of poker, slots and roulettes games that have dramatically furthered the breadth of the gaming app options for iOS and Android devices. But it’s not just online casinos that are gripping the world, as the endless range of social media apps has also meant that we’re spending an increasing amount of times staring into our smartphones thanks to innovative apps like Snapchat, Instagram and Messenger. Even our basic romantic needs have been well-served by online dating apps like Tinder, Match and Zoosk. And just in case you wanted to increase your suitability, then the likes of 7 Minute Workout Challenge and Full Fitness: Exercise Workout should enable us all to become a little more body beautiful thanks to their mobile-centric app technology. And with plenty of other weird and wonderful apps like Stick Texting, Face Swap Live and Pimp Your Screen providing plenty of smartphone-specific fun, it looks like online casinos are not the only way that our digital devices can provide some serious entertainment!